Tyvek® is part of a family of tough, durable sheet products used in a variety of applications. Material Concepts is a leading authorized supplier of many Tyvek® styles, including Tyvek® graphics media styles for printing books, signs and banners, envelopes, credit card sleeves, eco friendly bags, and promotional apparel. Industrial styles of Tyvek® for template and pattern making, rug shipping protection and fine arts packaging are also available. Material Concepts specializes in converting and distributing Tyvek® rolls and sheets to many industries for a variety of applications and end uses, offering turnkey solutions for printing and fabricating specialty bags, signs or banners. Tyvek® combines all the best physical properties and characteristics of paper, film, and fabric - in one exceptional material. While most products offer water resistance or breathability, Tyvek® offers both. It is equally strong and protective in wet or dry conditions. Tyvek® is lightweight, flexible, smooth, particulate free, opaque, and resistant to water, rot & mildew, chemicals, abrasion, and aging. It has a high strength-to-weight ratio and is pH 7 (neutral). Made from 100% high-density polyethylene fibers, Tyvek® is manufactured in a unique flash-spinning process without the use of binders. And Tyvek® is recyclable! Tyvek® Paper (Hard Structure / Paper-Like) and Tyvek® Fabric (Soft Structure / Fabric-Like) - What's the simple difference? If you've seen Tyvek® protective apparel such as lab coats, jackets, suits, or aprons, you’re familiar with soft structure Tyvek®, which is sometimes referred to as Tyvek® fabric. It has a soft fabric-like hand, and becomes even softer and more pliable with use and wear, taking on a silky feel. 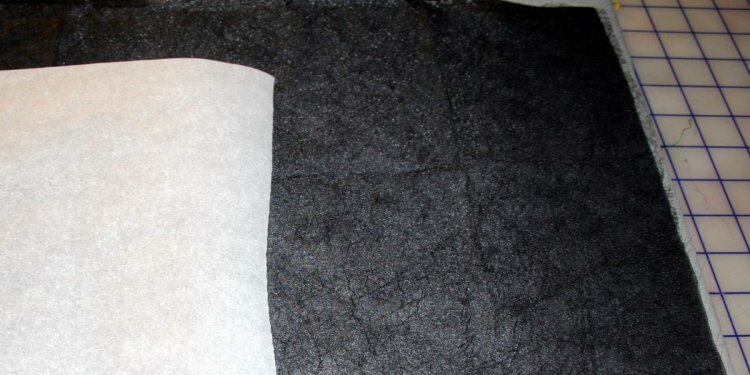 Tyvek® fabric has a unique balance of strength and softness. This soft Tyvek® style is now being used to make apparel and promotional tote bags. The discovery of Tyvek® was a chance occurrence by DuPont researcher Jim White, who in 1955 noticed white polyethylene fluff coming out of a pipe in a DuPont experimental lab. A program to develop the new material was set up, and a year later DuPont™ submitted a patent proposal for strong yarn linear polyethylene. Only DuPont™ manufactures Tyvek® and is the only manufacturer of Tyvek® in the world. Tyvek® is sometimes misspelled; common misspellings include Tyvec, Tyveck and Tyvex, all of which are incorrect.